No one wants it to rain on the day of an event they’ve spent months–or years–planning. But, it’s something you need to think about to ensure the success of your event! A to Z is here to help make that planning run smoothly. So what do we mean by rain plans? 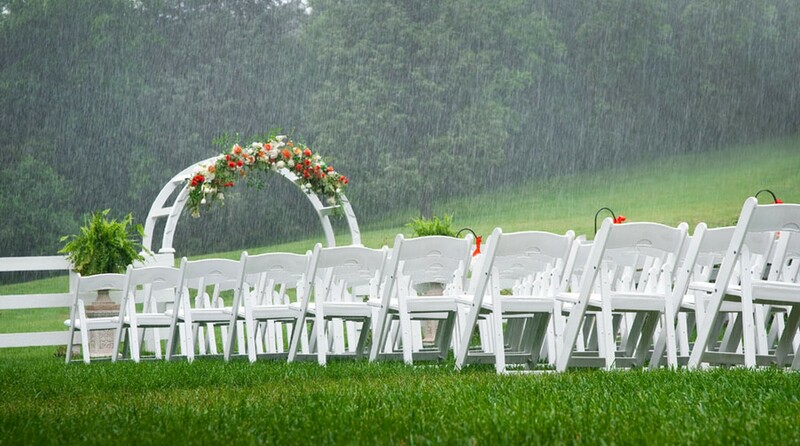 A rain plan can be a like an insurance policy for your event date. You hope you never have to use it, but it’s invaluable if you need it. 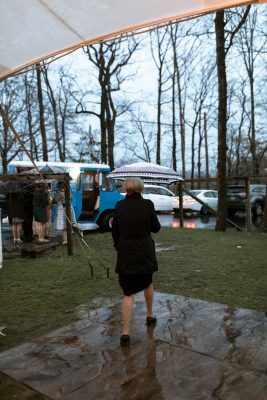 You’ve saved yourself the stress and anxiety of last-minute scrambling to save your event in case Mother Nature decides to water the world that day. Last year was the rainiest summer on record for our area. Although that particular history probably won’t repeat itself, we can almost guarantee that it will rain at least once, and that no one can guarantee exactly when. That’s why we always recommend that as soon as you know your event date, you should begin your planning to include all weather possibilities. 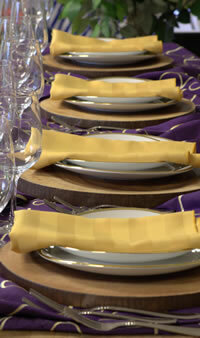 We are here to walk you through all the steps of making your event a day to remember!